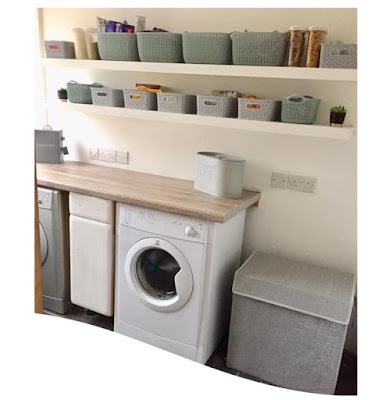 Mum of Five Staying Sane: Redesigning a kitchen when on a budget, including knocking a wall through for a new kitchen diner layout. Can it be done? Our plans for a kitchen makeover. Redesigning a kitchen when on a budget, including knocking a wall through for a new kitchen diner layout. Can it be done? 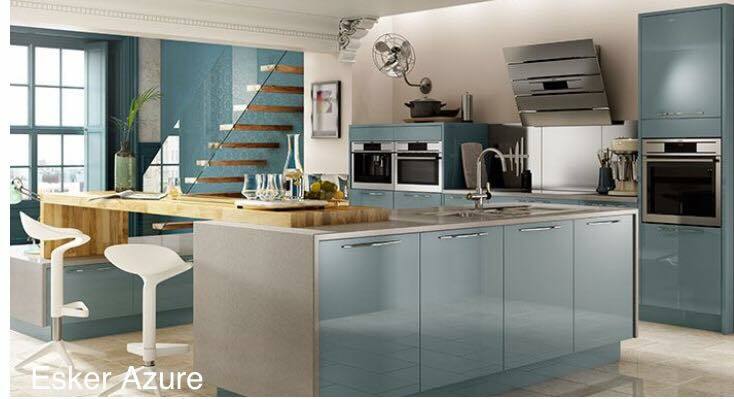 Our plans for a kitchen makeover. 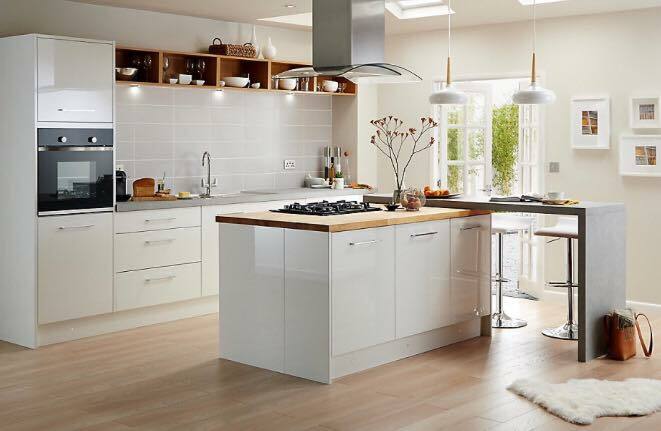 One of the jobs on our never end list of home improvements is a new kitchen. The existing kitchen has been in situ since before we moved in (10 years ago) and although at the time it was lovely it is now looking very dated, very well used and some of the cupboard doors are falling off and the cabinets are falling apart slowly. 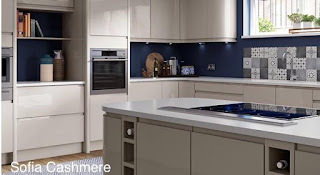 A quick and cheaper solution would be to replace the existing layout that is there but for many years now we have had plans to eventually knock through the wall between the kitchen and dining room and make one big kitchen diner. This dream would be lovely but how easily can we do it on a budget. I'm not talking super cheap but at the same time I don't want a super duper all singing all dancing kitchen with appliances costing thousands of pounds each. 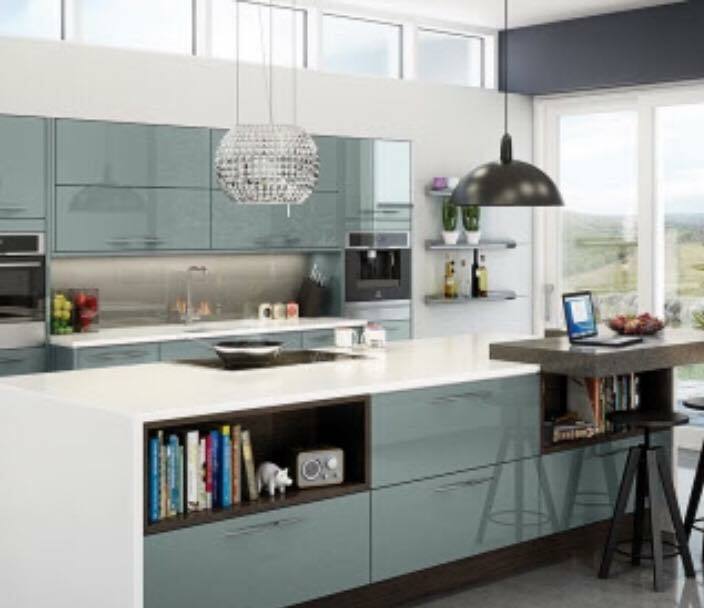 With the sales currently on in stores like Wickes, Magnet and B & Q there are some reasonably priced kitchens to be found in the style we are looking at but there's always all the extras to be added in too. The Alpine Graphite and Fusion Blue kitchens from the current Magnet range. Its not just all of the cupboards that need replacing but the sink ,taps, worktops, oven, hob, extractor fan wall tiles, floor tiles, electrics, painting etc... plus the man power to do it all. The OH would really like an island unit once we've opened the space up so a completely new kitchen layout would be needed. The only thing that wouldn't need renewing is our recently purchased fridge/freezer! So where do we start. 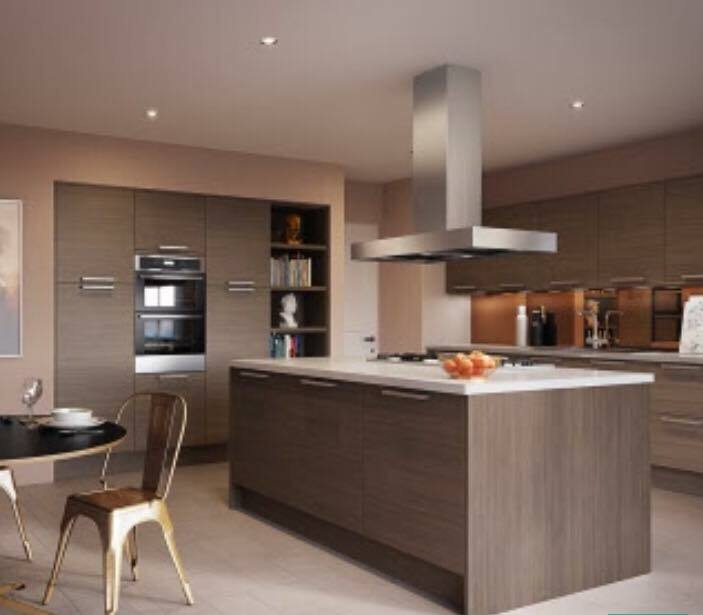 This isn't an instant project that we will be starting imminently so I feel guilty for taking up a kitchen design teams time however at the same time if we don't get a layout designed and a rough price then we won't know what funds we need to save to get the project done. Every store I've looked at offers a team of designers who can design the kitchen you want and show you all the different kitchens they have to offer at different pricing brackets. 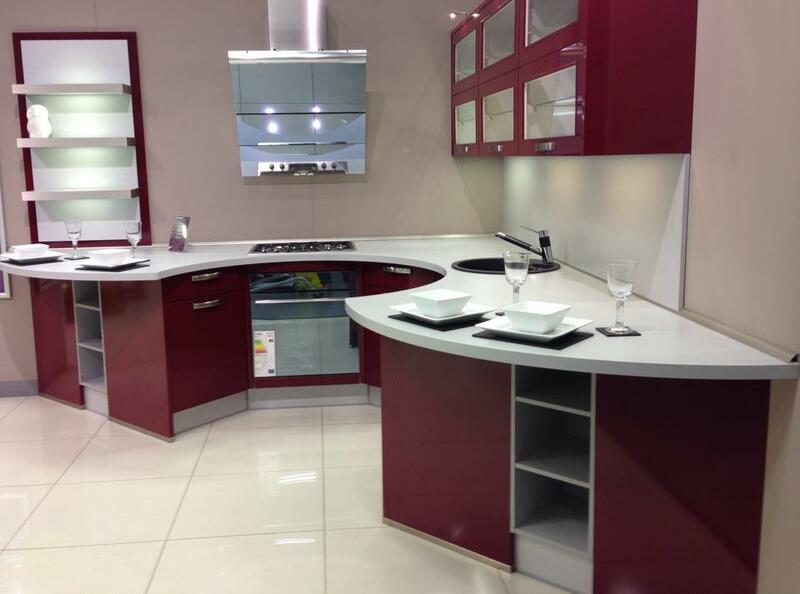 Even the cost of worktops and tiles can vary so dramatically depending on what you want or what budget you have. I'm the kind of person that will see something I like, for example, some tiles. I will say to the OH 'Oh £5 per tile that's quite good' then you realise you need 1000 of them. That's my tiling budget gone through the roof! So I need help with working out all of those little things that you don't think of when you think of a new kitchen. It's all very well walking into a shop and looking at their kitchen displays stroking the worktops and standing at the hob and exclaiming 'Yes this would be lovely' whilst you stand there like you own the place but if you piece everything together that you need it may not be the price that you can afford. (And Yes I do frequent stores and do just this!). So do I take the plunge and book a design team appointment so I know what kind of price I am looking for or leave it until we think we have enough funds available and then book the appointment?